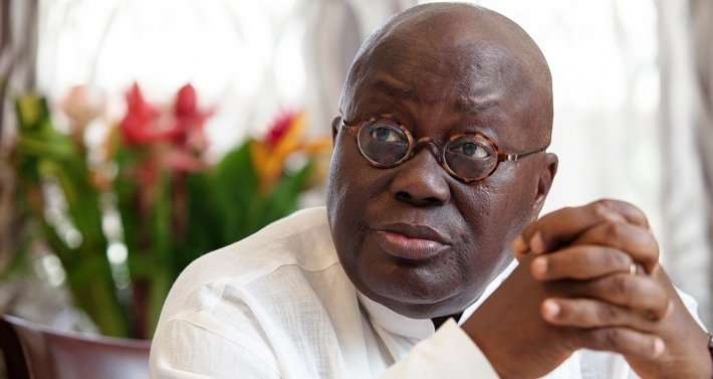 The presidential candidate for the New Patriotic Party, Nana Akufo-Addo has described the NDC government as the biggest defaulters when it came to leading the Nation into debt. In what the NPP calls the ‘Real State of the Nation’ the flagbearer took John Mahama’s touted achievements to the grill and “opened the eyes of Ghanaians to the real truth”. According to him, Ghana is in debt because the Mahama led administration borrowed up to US$37 Billion in 7 years. “Factual account stories do not interest him. If they did, he would have told us that economic growth for 2015 is projected at 4.1. IMF at 3.5. Ghana is now at a high risk of debt distress. Government increased the debt stock from GHc9.5 (2008) to GHc99B currently. “In dollar terms, this NDC Government has borrowed some US$37 Billion in 7 years,” he said. Nana Addo added, “Last year, interest payments amounted to more than GHc9.6 billion, more than the total debt stock of GHc9.5 billion at the end of 2008.